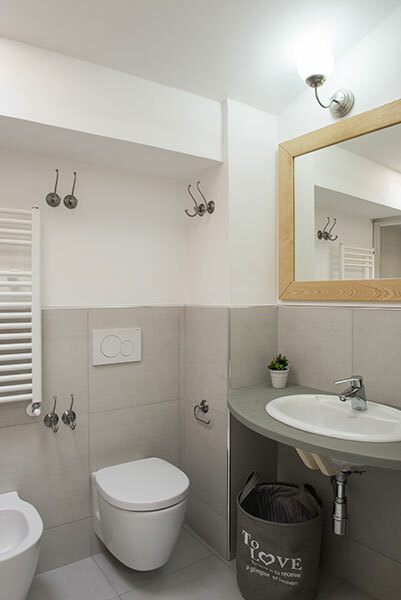 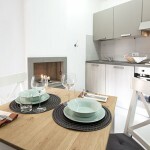 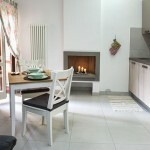 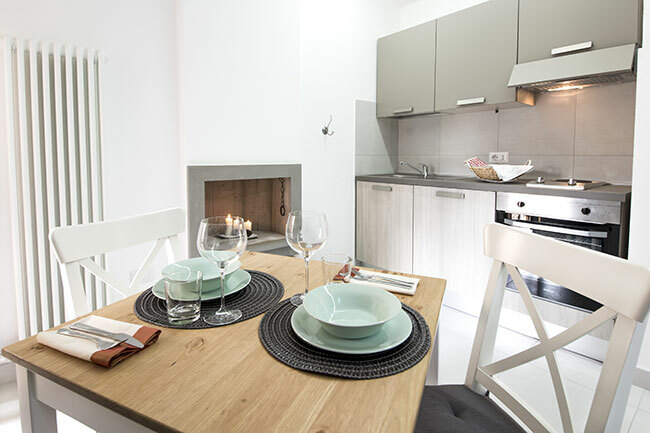 San Francesco III Apartment is characterized by the light and the view of the alley from the window of the living room. 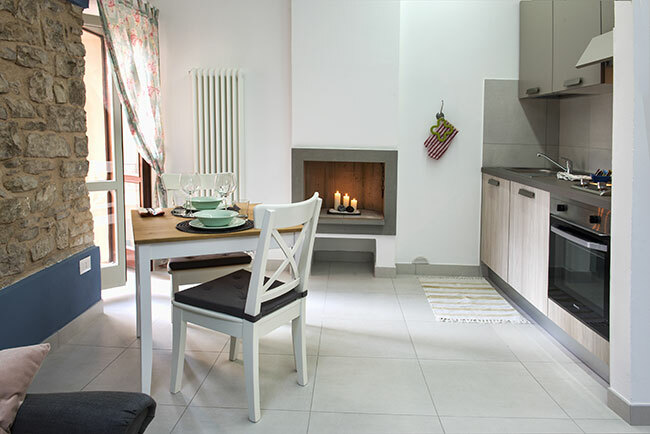 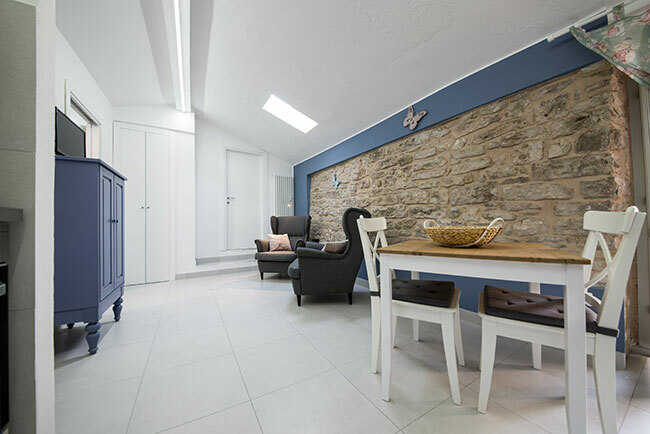 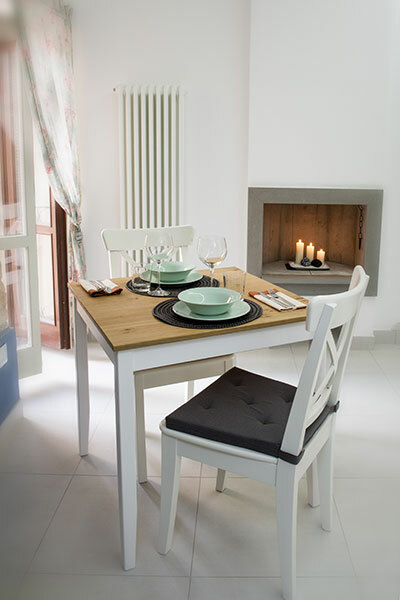 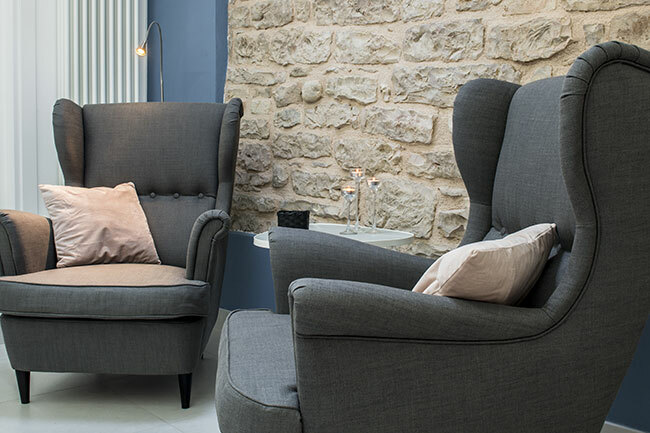 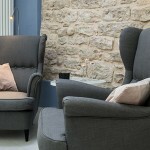 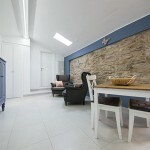 This is an independent two-room apartment situated at the ground floor of a stone house. 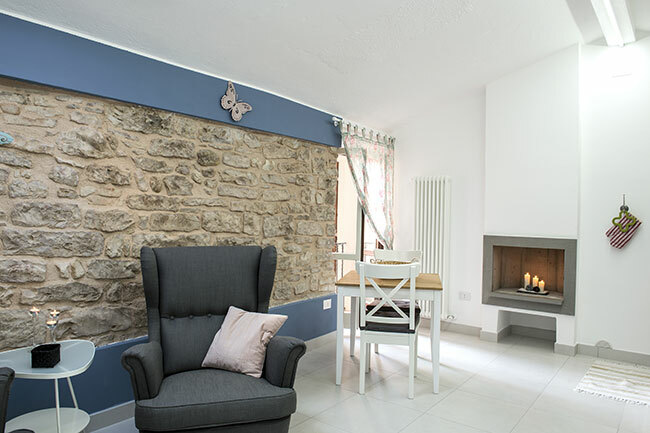 It is composed of a large and comfortable living room with a wood burning fireplace, two armchairs, lcd tv and a fully equipped kitchenette. 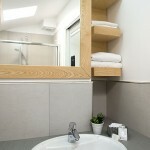 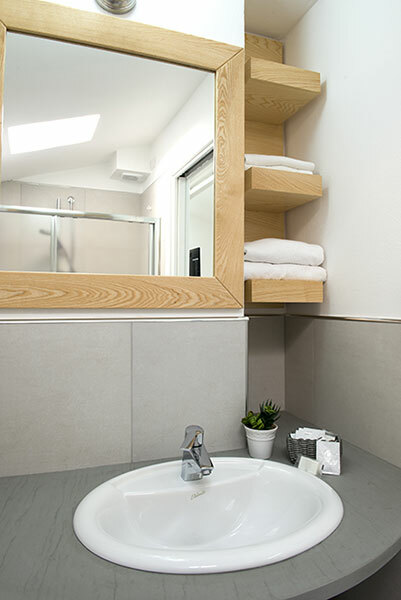 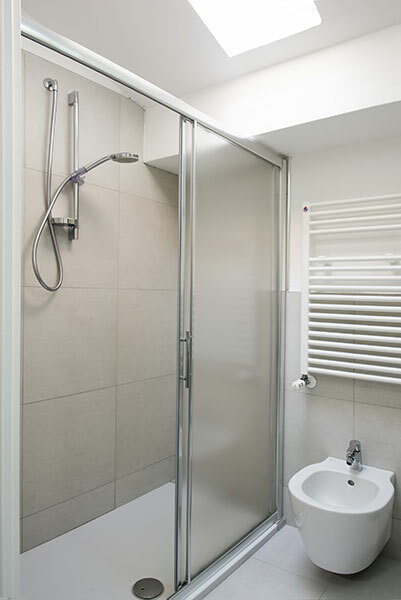 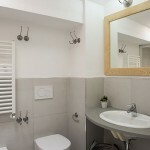 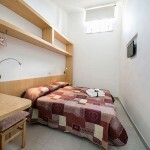 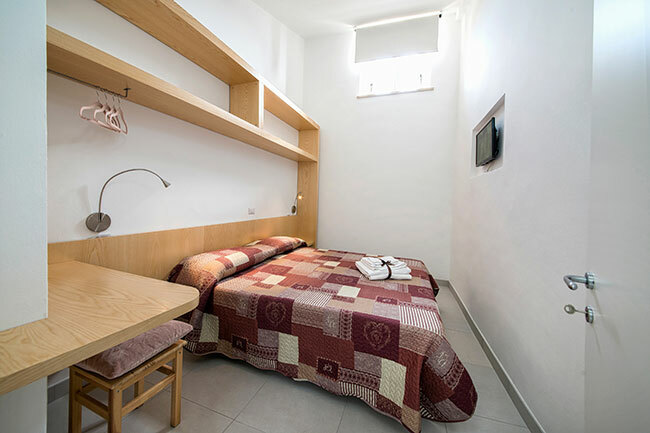 There are also a double bedroom with lcd tv and a bathroom with a comfortable shower. 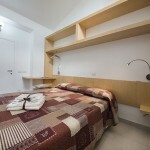 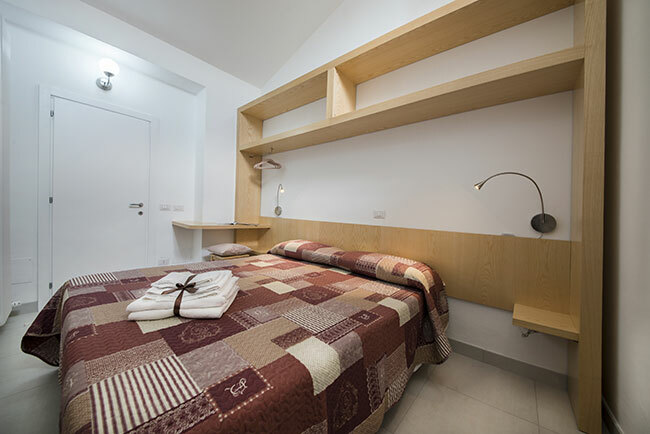 Price per night starting from 25 Euro per person.